Acoustic insulation is generally not required in a home unless a room will be used for a particularly noisy activity, such as a music room or playroom. However, for commercial buildings such as office blocks where there are many partitioned spaces, acoustic insulation is crucial. Acoustic insulation will reduce the noise levels from one room to another or from rooms above or below another room. In some cases, a suspended ceiling will require acoustic insulation due to noise from pipework above. 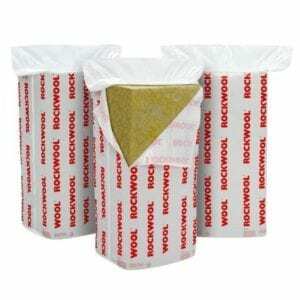 Our acoustic insulation is sold in panels per square metre, providing you with exactly what you need to ensure noise reduction in your building.